ONE: CLASH OF LEGENDS fans in Bangkok, Thailand will witness the best showcase of striking superstars yet seen in The Home Of Martial Arts. 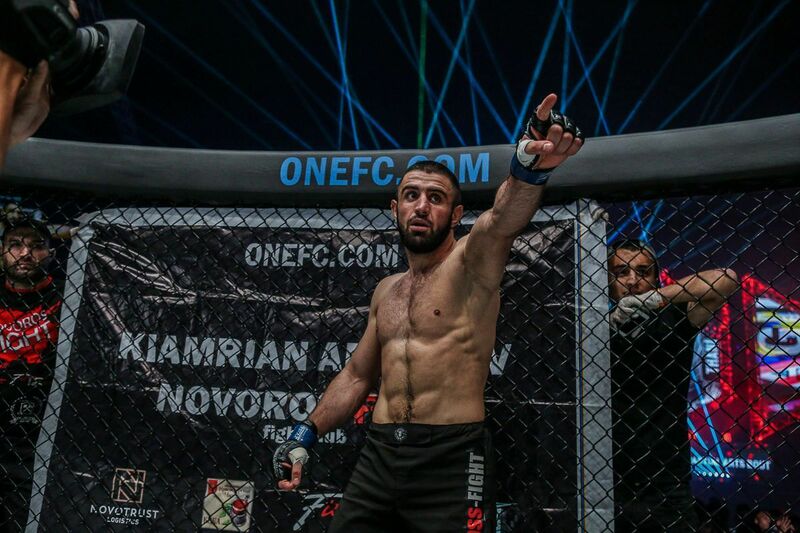 ONE Super Series has been a revelation for ONE Championship since its debut last April. It has consistently brought thrilling match-ups featuring the world’s most elite stand-up martial artists. 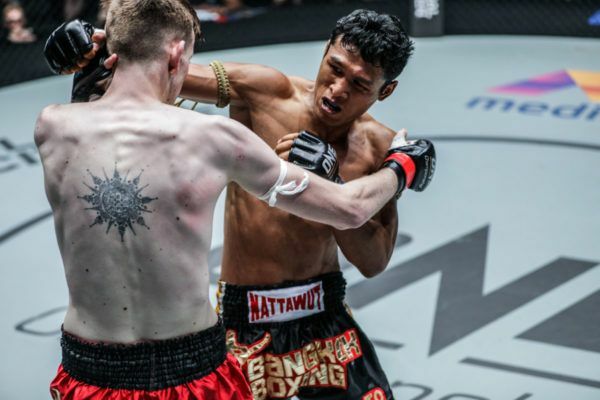 On Saturday, 16 February inside the Impact Arena, the world’s largest martial arts organization will bring its most stacked lineup of Muay Thai megastars in the home of the art of eight limbs, as 10 World Champions lock horns. Here are five reasons why Bangkok will deliver the most exciting striking action on the planet. All five bouts will be contested in 4-ounce ONE gloves – athletes and fans both know this is a sign that action is on the way. The onus is firmly on offense when the world’s elite strikers do battle in the small gloves for two reasons. First, it is much harder to defend shots with less protection. Second, it is much easier to land a telling blow on your rival. As we’ve seen in ONE Super Series so far, this sets up more opportunities for a potential finish at any time, and that means edge-of-the-seat excitement for the supporters. A thudding punch can change the complexion of a bout in an instant. Every warrior will enter knowing that they are only ever a split-second away from registering a memorable finish. On 16 February, World Champions Nong-O Gaiyanghadao and Han Zi Hao will lock horns for the ONE Bantamweight Muay Thai World Title! 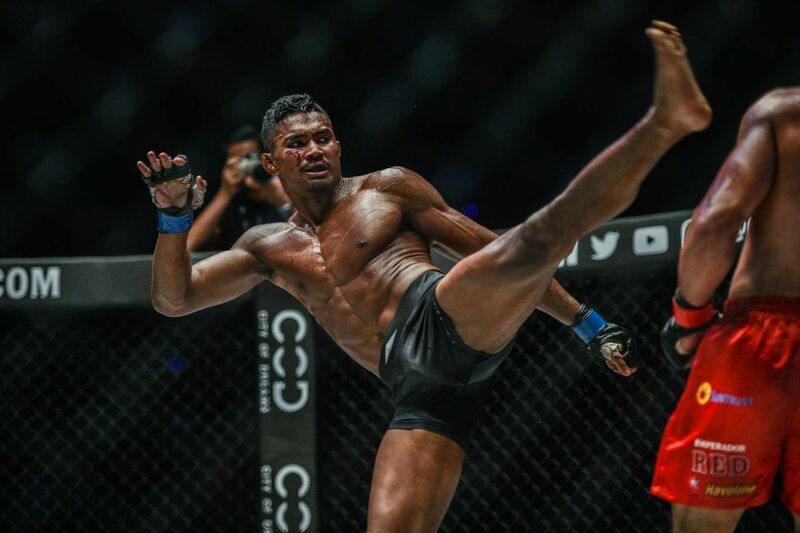 The ONE Bantamweight Muay Thai World Title is on the line in the night’s main event, and it will feature one of the sport’s most legendary figures, against a powerful and hungry opponent who is wanting to cement his own legacy. 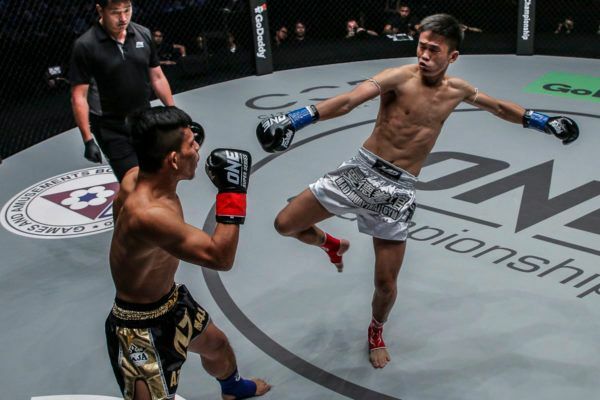 Thailand’s own Nong-O Gaiyanghadao meets China’s Han Zi Hao for the prestigious championship belt, and both men are motivated to claim the gold. 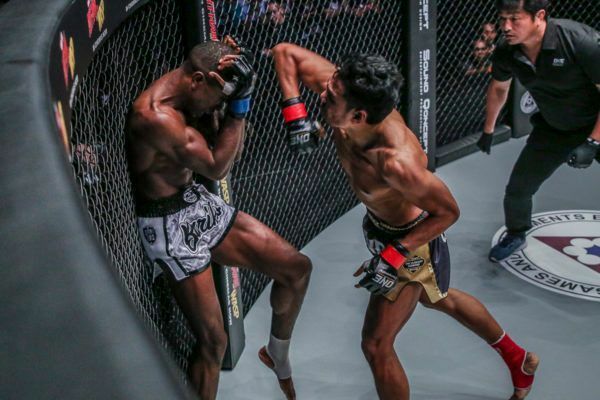 For Gaiyanghadao, it will prove he is still the best in the world, following his emphatic decision victories over Fabio Pinca last April and Mehdi Zatout in October. 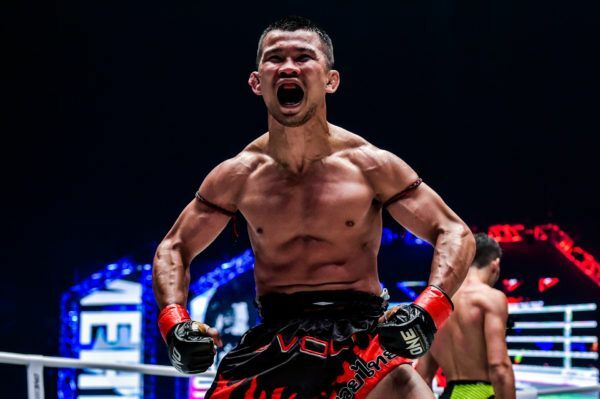 For Han, it is his chance to usher in a new era of Muay Thai and represent China on the global stage for martial arts against an all-time great. With the stakes and skills so high, this has all the makings of a classic encounter. There are some massive names set to debut in the world’s largest martial arts organization at ONE: CLASH OF LEGENDS. There will be four promotional newcomers, all with outstanding résumés and even more impressive armories. Thailand’s Kongsak P.K.Saenchaimuaythaigym and Superlek Kiatmoo9 will grace the ONE canvas for the first time in their homeland, and they are fired up to entertain a partisan crowd inside the Impact Arena proud. Charlie “Boy” Peters of England and Lao Chetra of Cambodia will also set out their stall in The Home Of Martial Arts, in the hope of proving that they can compete among the best in the home of Muay Thai. They are all competing under the same ruleset, but each athlete brings something stylistically unique to the table. With more than 1500 combined bouts between them, each Nak Muay has spent their time in the gym and the ring honing what they do best. 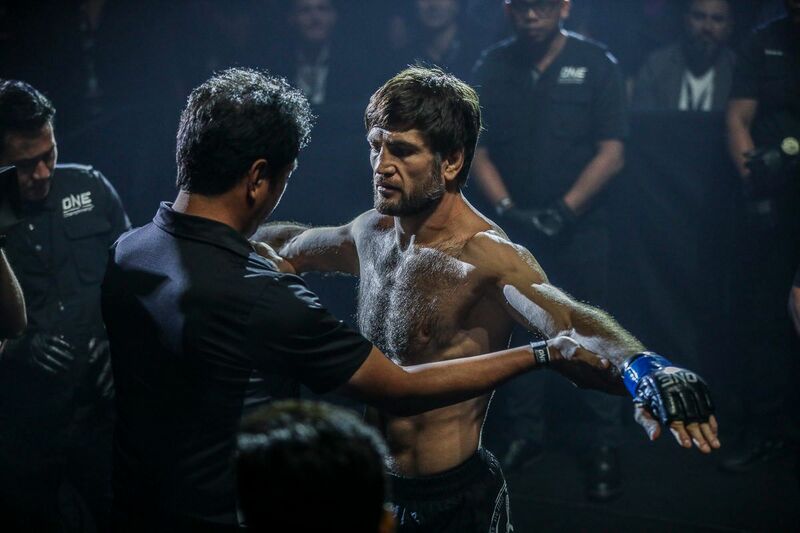 There are the all-rounders like Nong-O and Superlek alongside heavy-handed punchers like Han and Alaverdi Ramazanov. 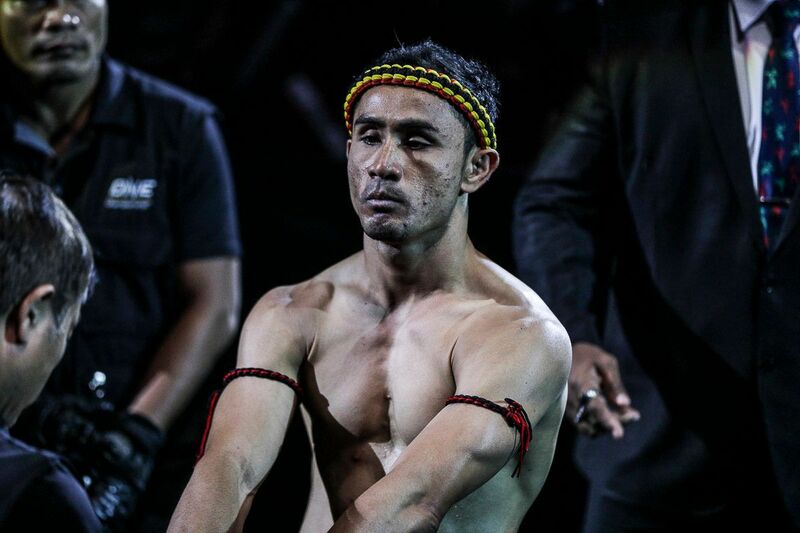 Kongsak is revered as a punishing kicker, while Chamuaktong Fightermuaythai is known for his devastating knee strikes. For every master of offense ready to put their best foot forward, there is an opponent capable of combating them, and these styles will make for unmissable battles. All 10 athletes set for ONE Super Series bouts have reached the pinnacle of their chosen discipline, and boast more than 25 World Titles between them. Nong-O, Kongsak, Superlek, and Chamuaktong have 10 Lumpinee Stadium Muay Thai World Titles between them, and Nong-O and Chamuaktong have also won Rajadamnern Stadium Muay Thai World Titles. Peters and Ramazanov are both three-time World Champions, Samy Sana has won the WBC and A1 belts, and “Smokin” Jo Nattawut is a two-division Lion Fight Muay Thai World Champion. 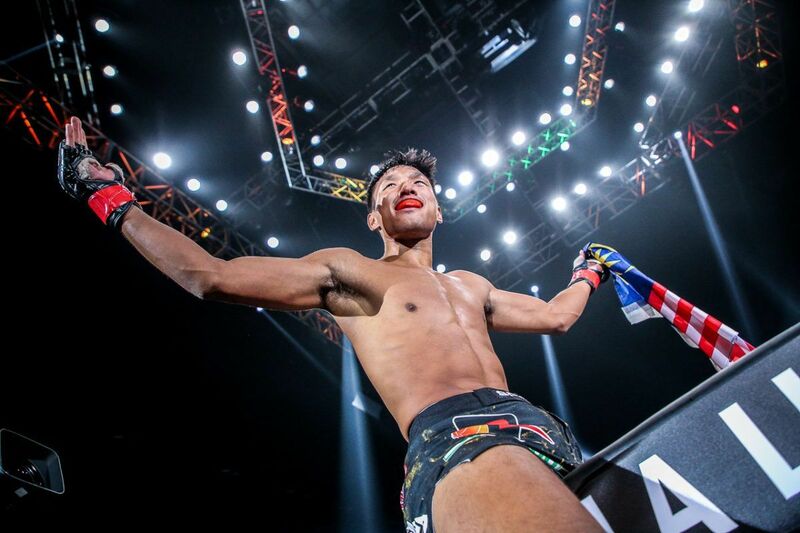 Main event star Han won the Top King Muay Thai World Title before he entered ONE, and he has since amassed more wins in ONE Super Series than any other competitor. Lao Chetra holds a Bayon Stadium belt, which is arguably the most revered title in his homeland of Cambodian and the world of Kun Khmer.